Great to hear you on forty meters. 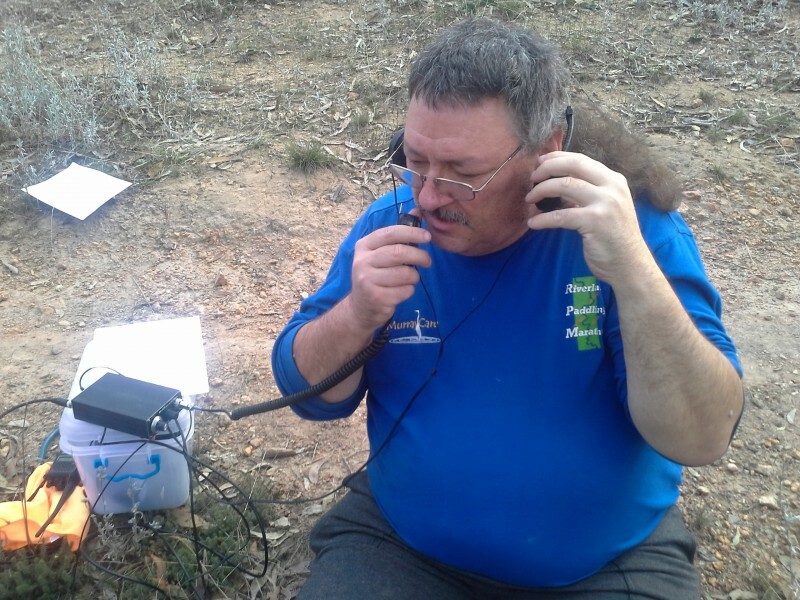 A steady stream of contacts for you on your first SOTA, Mount Gawler VK5/SE-013, congratulations. Your little KN-Q7A packs a punch and you were pushing a great signal out locally and across the country. Thumbs up for getting out there QRP portable and activating Mt Gawler.